Can you believe that spring is less than a month away? With warmer weather on the way, it’s time to start thinking about those home improvement projects you’ve been putting off during the cold months. A great project that combines the best of the outdoors and the indoors is a screened-in porch. In this blog we’ll talk about the benefits a screened-in porch can bring to your home. First of all, screened-in porches add another room in your home where your family can spend time. Unlike non-screened porches, the square footage of a screened-in porch is usually added to the total square footage of your home. Screened-in porches add value to your home by serving as a great place to entertain guests, family, or just to relax. Also as we mentioned above, they increase the total square footage of your home, which also adds value. You can use a screened-in porch for practically any purpose. Many homeowners choose to use them as a space to relax and enjoy the company of friends and family, but they don’t have to be used just as a space to entertain. Set up a home office in the screened-in porch to enjoy the fresh air while you work, or set up some exercise equipment and turn it into your workout space. The great thing about screened-in porches is that they combine the best of the outdoors and indoors. You get the fresh air, sounds, and sun of the outdoors as well as the comfort and protection from the elements of the indoors. 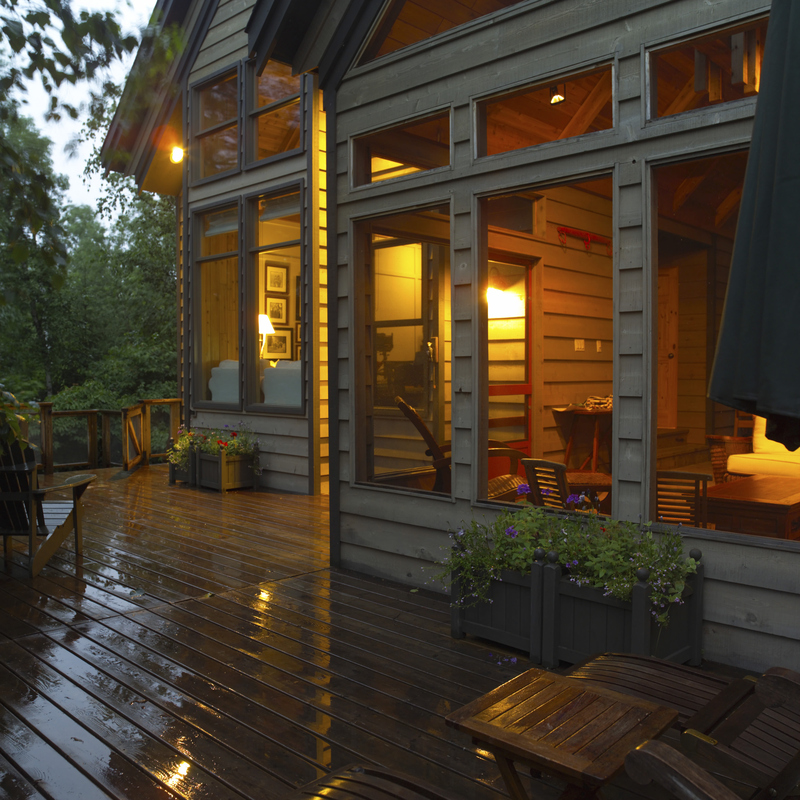 Rain or shine, a screened-in porch is a great place to enjoy nature from the comfort of your own home. This entry was posted on Wednesday, February 26th, 2014	at 6:53 pm	. You can follow any responses to this entry through the RSS 2.0	feed. Both comments and pings are currently closed.